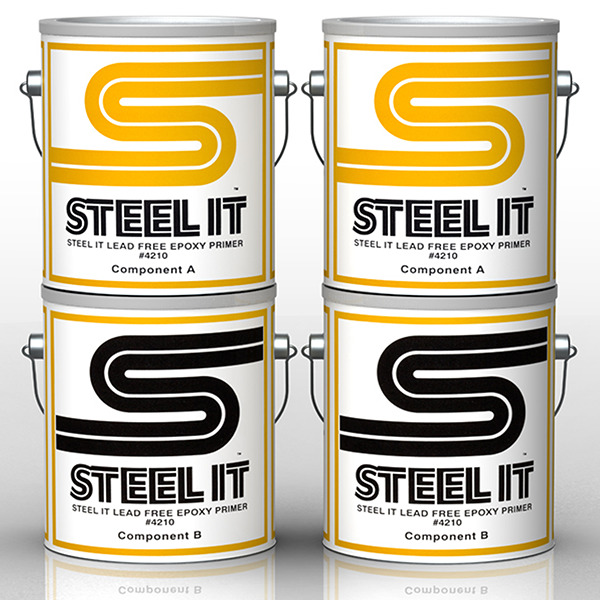 Stainless Steel Coatings, Inc. is the manufacturer and distributor of a full line of specialized, high performance metallic coatings sold under the brand name of STEEL-IT. 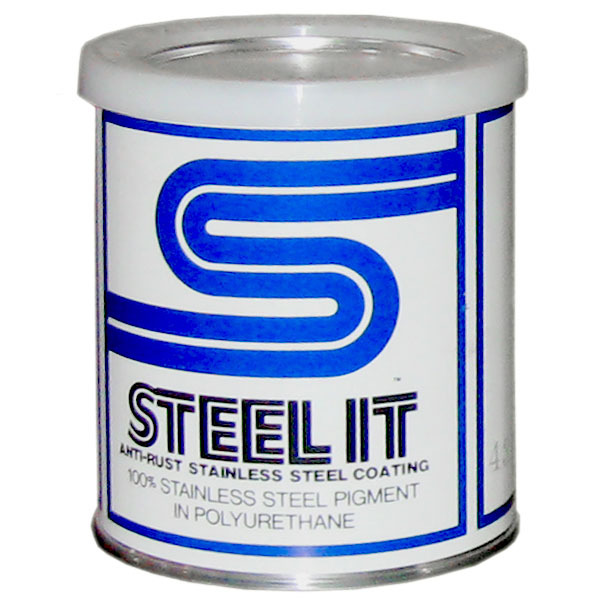 Our patented formulas, with a unique stainless steel leafing pigment are USDA approved, easy to apply and yield a hard, non-toxic, metallic finish. 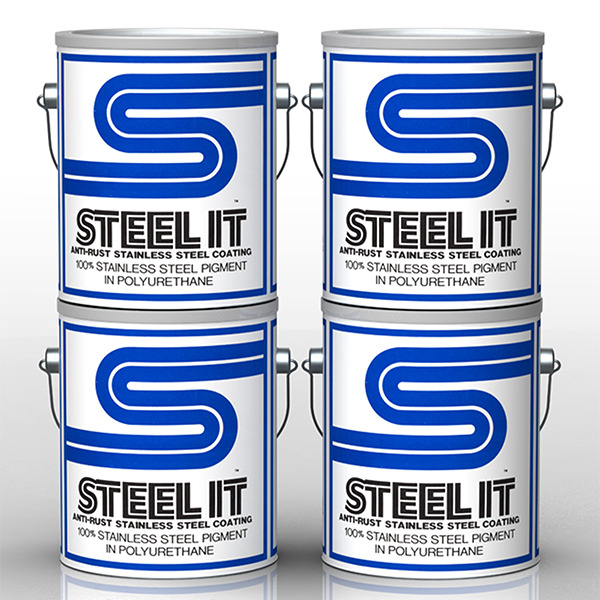 The comprehensive and cost effective solutions protect a multitude of metallic and nonmetallic surfaces from the harmful effects of ultraviolet rays, chemicals, oils, alkalis, food acids, water immersion, abrasion, and high-pressure washdowns. 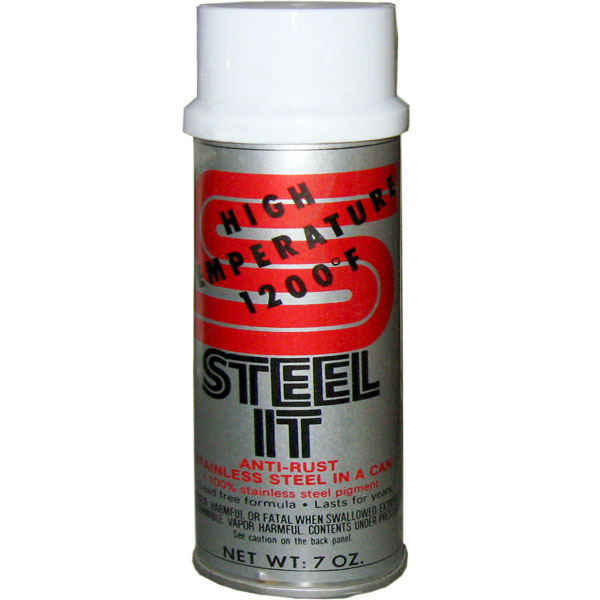 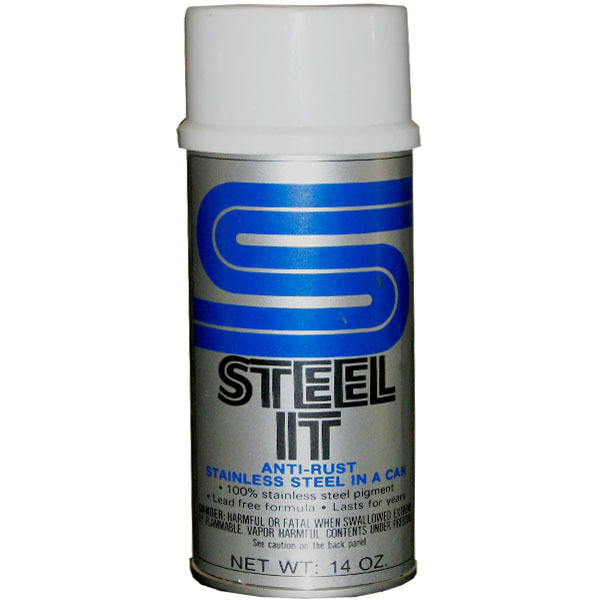 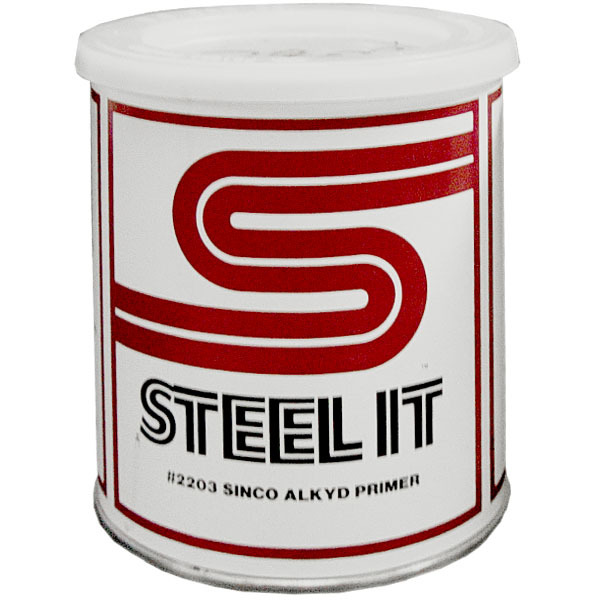 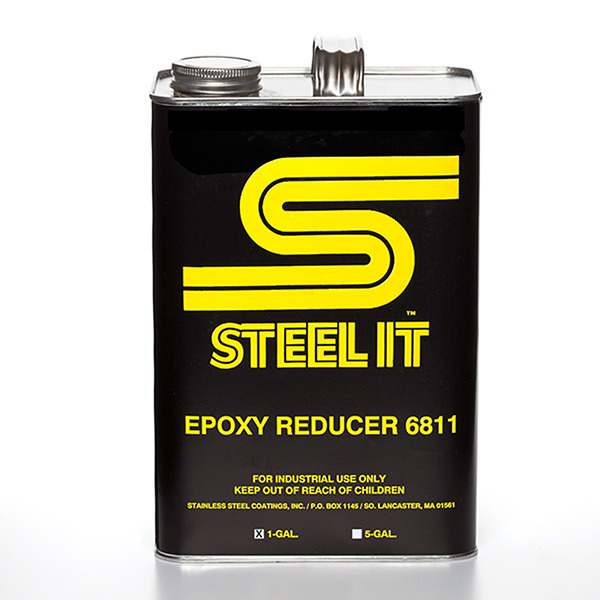 STEEL-IT coatings have achieved wide market success in the Processing and Packaging industries, (especially Food and Pharmaceutical) and other industries where strong requirements exist for preventing premature destruction of surfaces caused by exposure to corrosive elements. 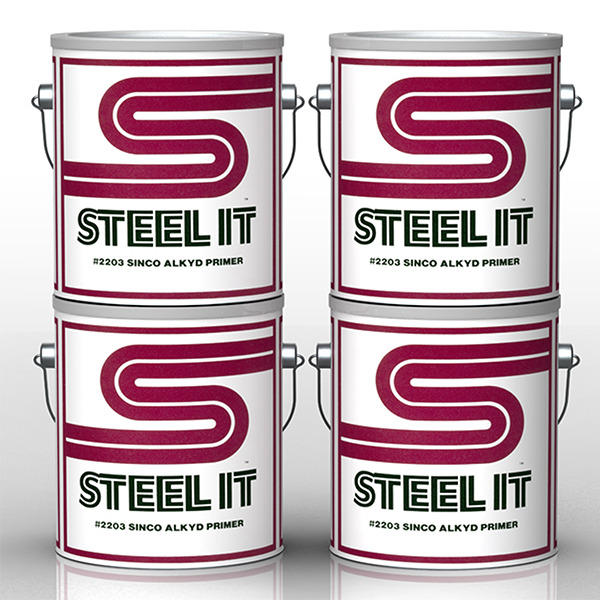 Stainless Steel Coatings, Inc. is constantly working to ensure that our products meet our customers' highest standards. 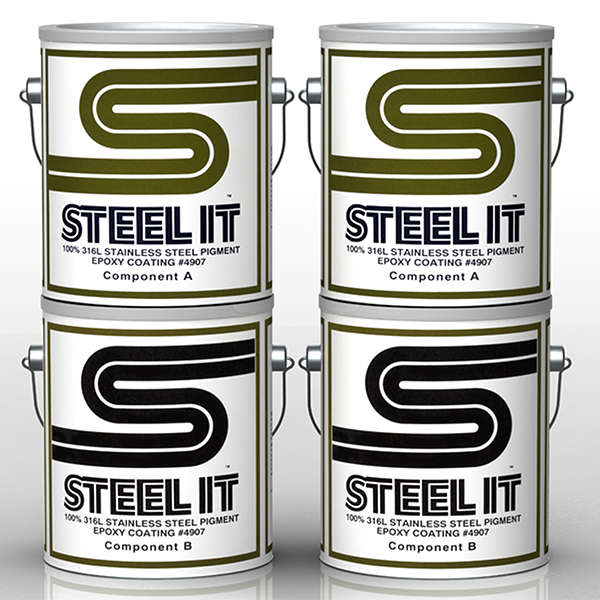 New products are being developed, tested and evaluated for compliance with the ever increasing regulatory requirements.